Film director Guillermo del Toro has slammed Konami’s cancellation of his and Hideo Kojima’s Silent Hills title. He also likened the project to Naughty Dog’s successful PlayStation title The Last of Us. It was curious,” he told Bloody Disgusting when asked about his experiences working on the title. We had a great experience and had great story sessions with hundreds upon hundreds of designs. Some of the stuff that we were designing for Silent Hills I’ve seen in games that came after, like The Last of Us, which makes me think we were not wrong, we were going in the right direction. The thing with Kojima and Silent Hills is that I thought we would do a really remarkable game and really go for the jugular. 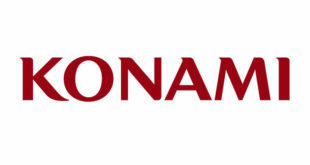 Konami confirmed the cancellation of Silent Hills in April. 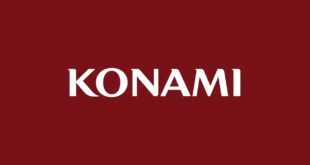 No official reason ahs ever been given, although the rumoured tensions between Kojima and Konami and the company’s apparently cooling relationship with the console sector seem like the obvious causes. This isn’t the first time del Toro has criticised Konami, having in May slammed it for what he described as its scorched earth approach” following the removal of Silent Hills teaser PT from PSN. In August del Toro said that he’ll never again work on a video game project.